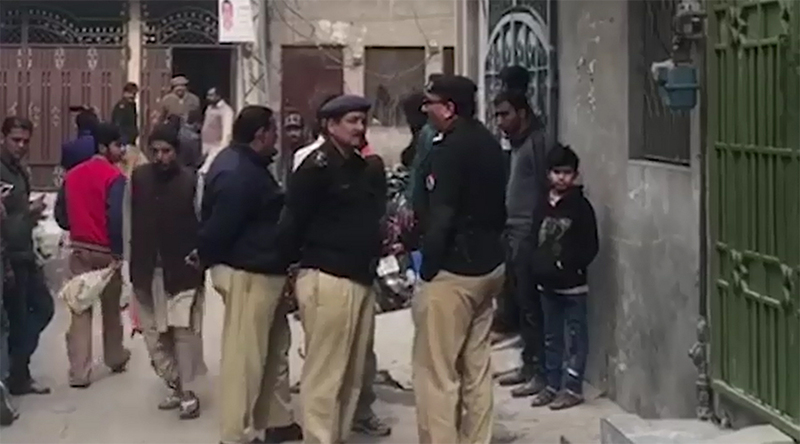 LAHORE (92 News) – A woman was shot dead for honor in Shafiqabad area on Thursday. Shazia, mother of three children, had eloped with Lali of the same area. She was brought back through a ‘punchayat’. On the day of the incident, a punchayat was going on when her brother Akram opened fire on her. As a result, she died on the spot while her aunt and cousin were injured and taken to Mayo Hospital. The police have shifted the body to morgue for autopsy.